2270. My husband cleaning the entire house while I was out running errands. 2271. My daughter coming home from school to spend the day with us. 2272. Having the table full of my people at dinner time. 2273. Cool temps and open windows. 2274. Having the day off from ministry to sit in service and soak in. Does prayer feel hard? Do you find yourself struggling to know what to say? Do you feel like you just repeat the same things over and over? Author and speaker Lisa Whittle gets it. 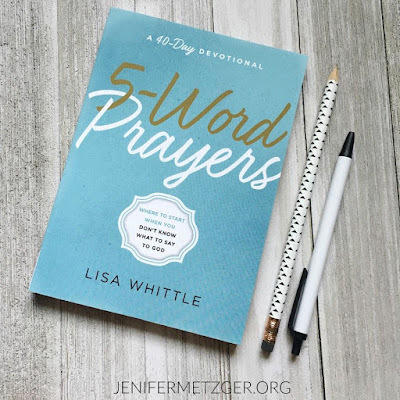 In her brand new 40-day devotional, 5 Word Prayers, Lisa tells us that the word count of our prayers is not what matters, it's the heart the matters. 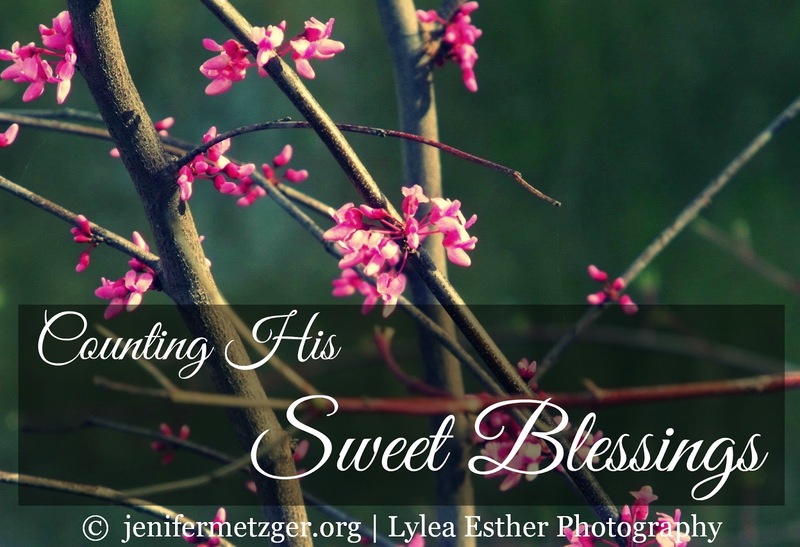 She teaches us how to have a thriving prayer life with few words. Please give me strength now. I'm sorry for my sin. With 5 Word Prayers, you'll discover a new joy in your conversations with God. Whether you are a mature Christian feeling stale in your prayer life or a new Christian trying to find your voice, 5 Word Prayers is for you. And guess what! 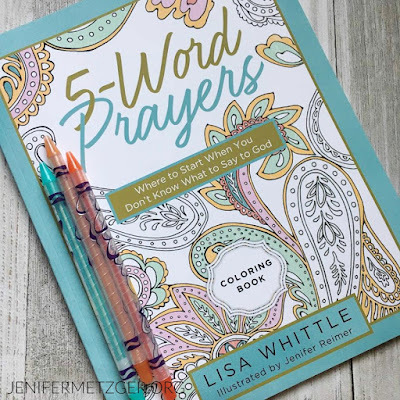 Lisa has a beautiful coloring book to go with 5 Word Prayers! As you color these beautiful pictures, you can pray these new, powerful 5 word prayers you've learned. Pick up 5 Word Prayers Coloring Book with your devotional. 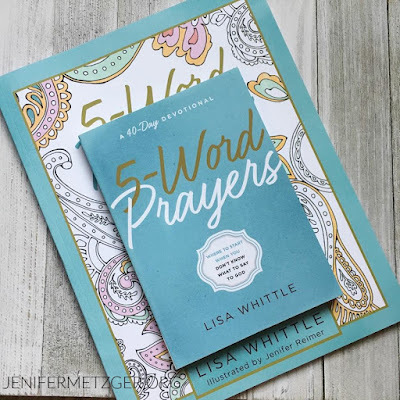 To get 5 Word Prayers, click HERE. 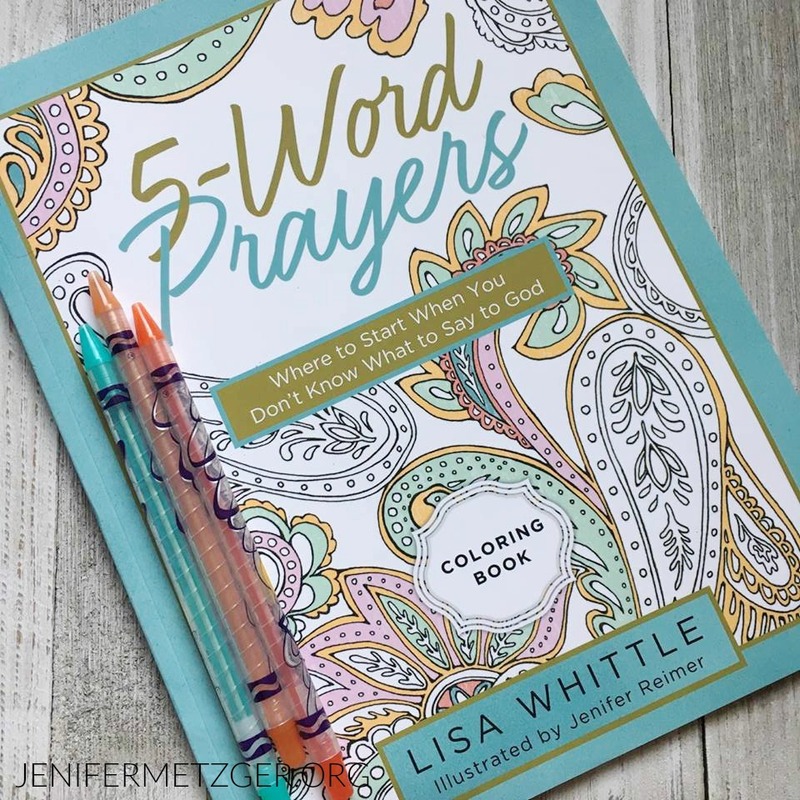 To get 5 Word Prayers Coloring Book, click HERE.